These Staffies need urgent help. The 4 staffies shown on this page are at serious risk of being euthanised at the end of this month if rescue places, foster homes or new forever homes cannot be found. Kind hearted volunteers have worked tirelessly to try and find them rescue places or new homes, and have even paid out kenneling fees of £40 per day to try and keep them alive, but sadly they cannot keep this up and it’s breaking their hearts. The rescue community and the public can pull together to help save these dogs. – Print off their posters (links below) and display them in your local vets, pet shops, kennels, doctors office, your car window etc. Anywhere! 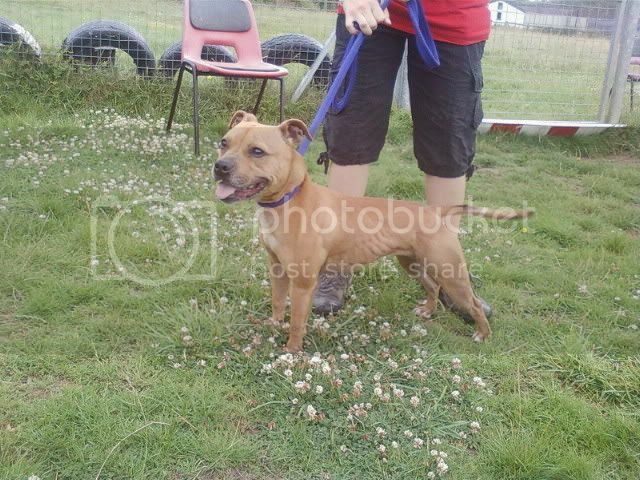 Bailey is a 3 yr old SBT. 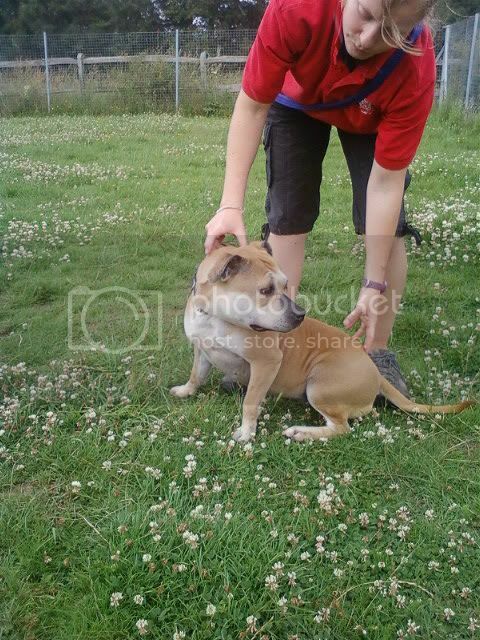 She is good with other dogs and great with people and has previously lived with children. She did have cherry eye which has been corrected and she is now speyed and vaccinated. Buffy is a 2 yr old SBT. She is your typical bubbly friendly staffie. She has been speyed and vaccinated and is desperate need of a rescue place. She will need to be the only dog in the home. 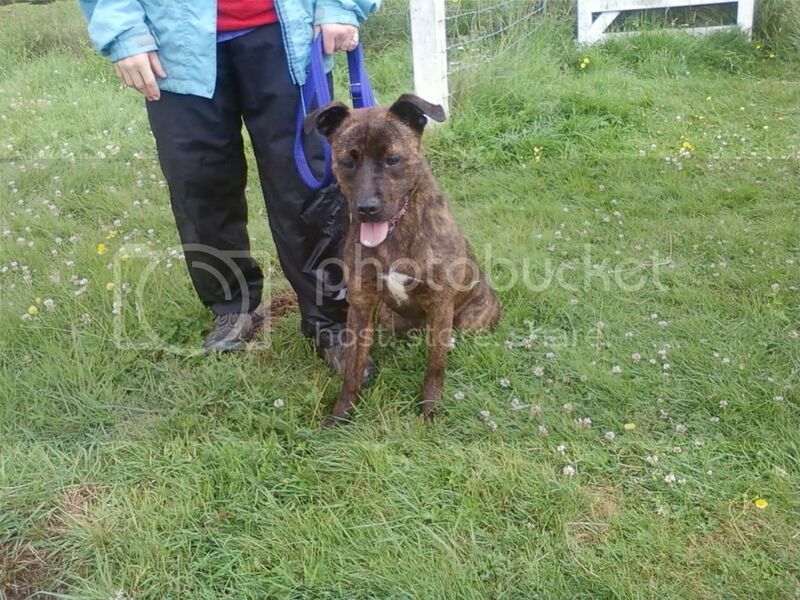 Roxy is an 18 month old medium cross breed. She is fantastic with children and ok with other dogs – although she can be a little full on, she hasn’t shown aggression, she just wants to play. Roxy is speyed and vaccinated. Molly is like a different dog now in boarding kennels. She has gained loads of weight and looks a picture! She is your typical staffie but tiny in size. 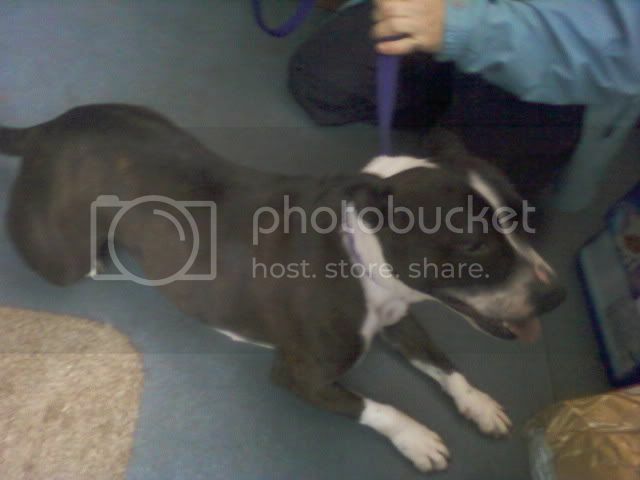 She is 4 yrs old and has previously lived with children. She must be the only dog in the home. Molly is speyed and vaccinated. Please do what you can to help save these Staffies.